know that you can take your skateboard and go anywhere. 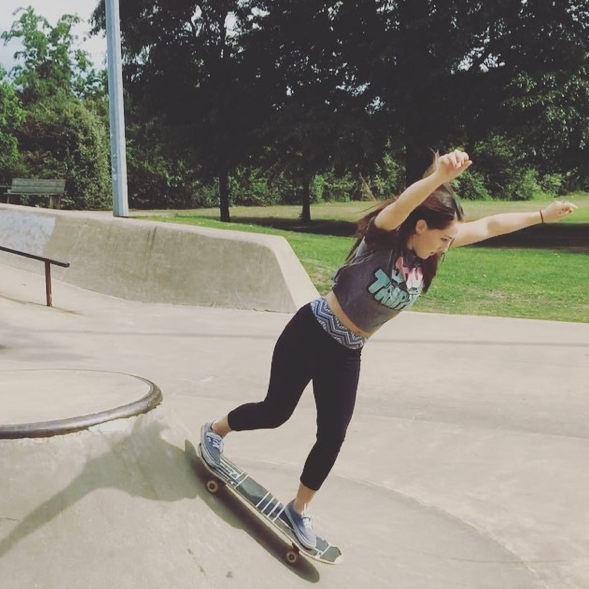 Ilyizzyily shares this picture from Oxford Skatepark. She’s originally from Berkeley California – now she’s skating in Mississippi while she goes to school. Where are you going with your skateboard? 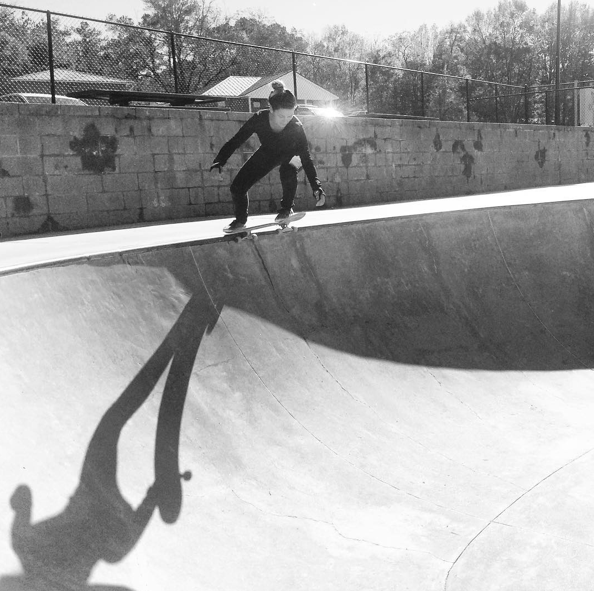 _garagedog aka Gracie Art – shares this picture of Rachel skating in Mississippi. 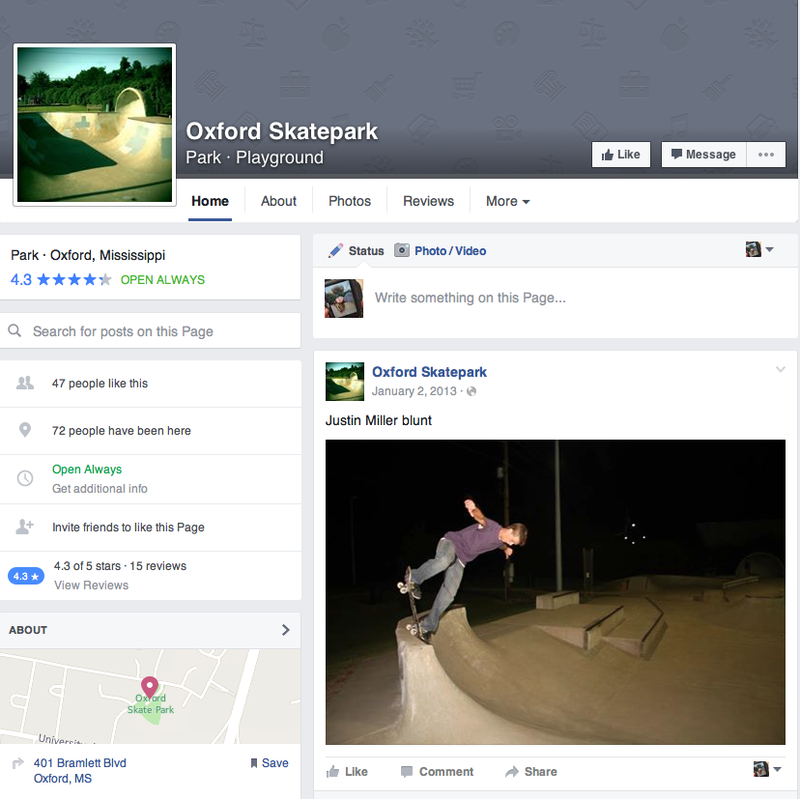 Their FaceBook About says This park is to be made what you want, whether its the best or the worst is for you to decide. That’s so true – what really makes any skate park is it’s vibe – is it welcoming or ??? I’m hoping you bring joy, happiness, kindness to whatever skate parks you go to – keep skateboarding fun. Thanks to everyone who continues to share pictures for the #girlscanskate USA collage. More girls skateboard when they see girls skateboarding & get encouragement – positive vibes multiply.